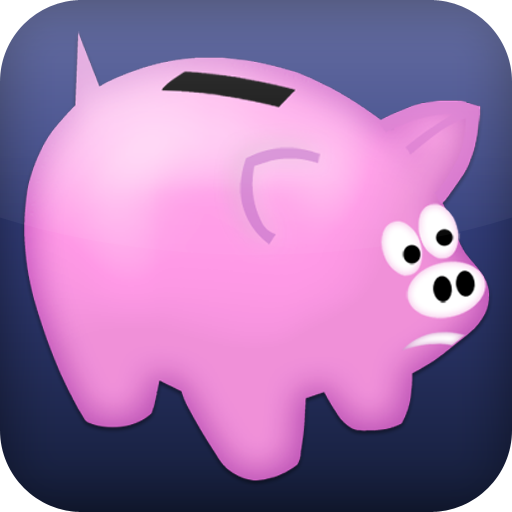 [prMac.com] San Jose, CA - Bacon Bear Productions today is pleased to announce Mr. Moneybags 1.0.2, a beautiful iPhone/iPod Touch application designed to not only track personal IOUs but aid users in quickly collecting on those debts later. Mr. Moneybags features the unique "Shame On Facebook" mechanism to publicly shame friends who need a little encouragement in paying back their IOUs swiftly. In addition, Mr. Moneybags features "Contexts" to categorize IOUs and "Consolidation" to facilitate painless payback of multiple IOUs at once. "Mr. Moneybags was designed to make the mundane task of entering IOUs easy and the collection part fun," said Jeff Lee, Bacon Bear's CEO. "Thanks to full address book integration and a customizable 'favorite people' list, IOU entry is a snap. Collecting on those IOUs is just as easy. A single tap can send a gentle reminder email or, for those who need a bit more encouragement, post a 'Shame' to someones Facebook page." Along with standard features such as foreign currency support and "tip and split" calculations, Mr. Moneybags adds two additional time saving features to the mix: Contexts and Consolidation. A context represents a grouping of debts that are associated with a preferred currency and a "favorites" list of people. For example a "Trip To Mexico" context may have a preferred currency of "Peso" and be associated with a list of trip attendees. When entering a new IOU in this context, Mr. Moneybags will automatically use the preferred currency and suggest people based on the context's "favorites" list. When the trip is over, a summary of IOUs may be emailed to all attendees or a consolidation can take place to facilitate simple payback. Consolidation is Mr. Moneybags' innovative method of streamlining complex IOU payback. A simple 4 person trip has 16 payer/payee combinations not including split permutations, so even a small trip can become complicated quickly. With one tap of the consolidation button, Mr. Moneybags calculates a system in which all attendees who owe money pay a single "consolidation master". That master then pays back all those who are owed money. This consolidation reduces the number of transactions required to settle multiple IOUs and makes the debt settling process easier for all. Mr. Moneybags is available now worldwide on the iTunes App Store for $0.99 (US) and as a free ad supported download. Located in San Jose, CA, Bacon Bear Productions was founded in 2008 by its CEO Jeff Lee and focuses on producing small, useful, and beautiful apps. Recent work includes "Poker Timer Pro", a poker tournament timer, and "Card Counting Practice", an app designed to improve blackjack card counting skills. Copyright (C) 2010 Bacon Bear Productions. All Rights Reserved. Apple, the Apple logo, iPhone and iPod are registered trademarks of Apple Inc. in the U.S. and/or other countries.